Other Tales Interactive has announced that Tick Tock: A Tale for Two will release on Nintendo Switch, a co-op experience in which you must work with a friend, communicating over voice chat or in person, to escape a clockwork world. With support for cross-platform play with PC, Mac or mobile devices, the skilful clockmaker Amalie Ravn has trapped both of you in a game, but neither player has the complete picture. You must communicate to overcome the puzzles that you find, sharing what information you can see and are told on your separate screens. Only then can you get closer to the truth and make your escape. 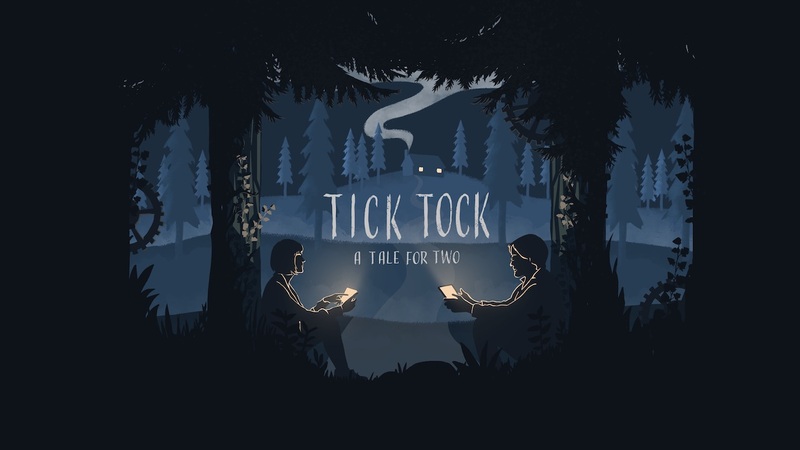 Tick Tock: A Tale for Two will release on the Nintendo eShop for Nintendo Switch worldwide in Q1 2019.